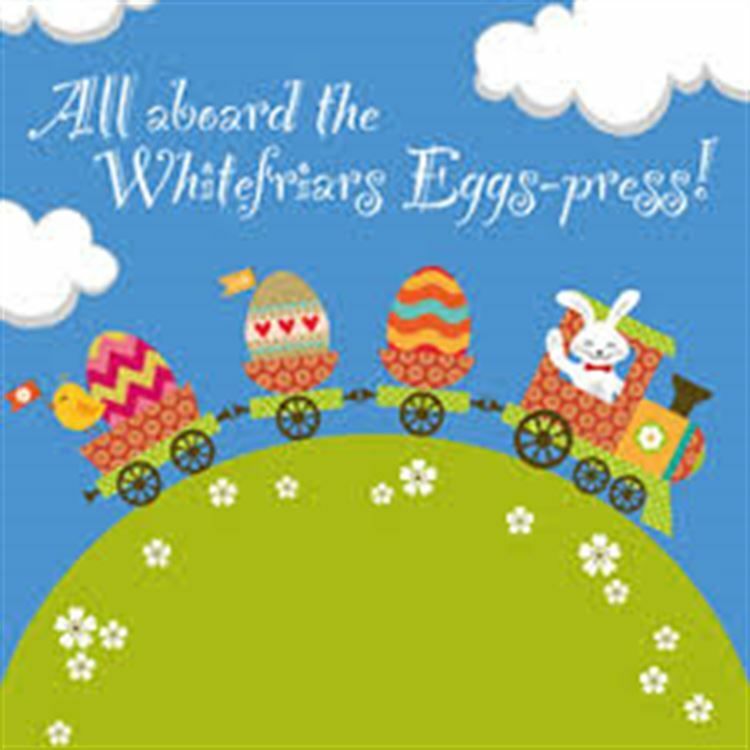 There’ll be a whole host of ‘eggs-traordinary’ children’s activities going on at Whitefriars this Easter. There’ll be a whole host of ‘eggs-traordinary’ children’s activities going on at Whitefriars this Easter. The Canterbury shopping centre’s Easter ‘Eggs-travaganza’ event runs from Wednesday 17 – Saturday 20 April, from 11am to 4pm, in Whitefriars Square. Admission is free. There’ll be Easter Bunny selfies, decorate an Easter card, bunny facepainting, The Great Egg Roll, hook a chick with prizes, and more, plus regular appearances from the Easter Bunny himself!